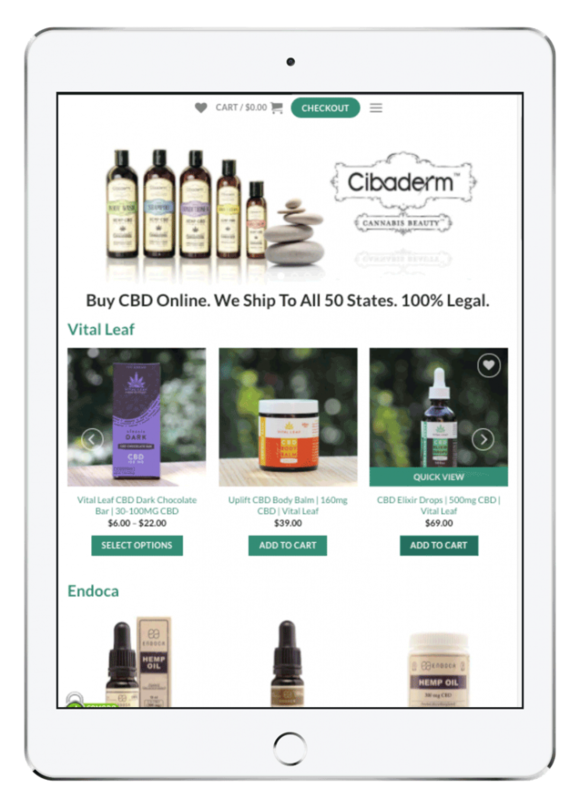 We have CBD merchant accounts. Domestic, above-board and fully integrated with your eCommerce store. No reserve, no offshore decline rates. We offer ACH for high ticket and B2B CBD and Hemp transactions. Your site will look equally good on desktop, tablet and mobile devices. We test thoroughly to make sure Google – and users – will be happy with your mobile site. We’ll take your product to market using Woocommerce, the most powerful, dynamic and full-featured Ecommerce system available for small or enterprise stores alike. We’ll help you find the best software to run your operations and ensure they’ll play together nicely. Then we’ll setup and get your entire system running. Your website will be just one part of your online enterprise. You’ll need shipping, inventory, CRM, email marketing and, depending on your company, more advanced tools like tracking manufacturing costs and detailed sales reporting and accounting. We’ll evaluate all of your needs and recommend what systems to implement. We can then integrate and populate all of your systems so you have a fully turn-key company. 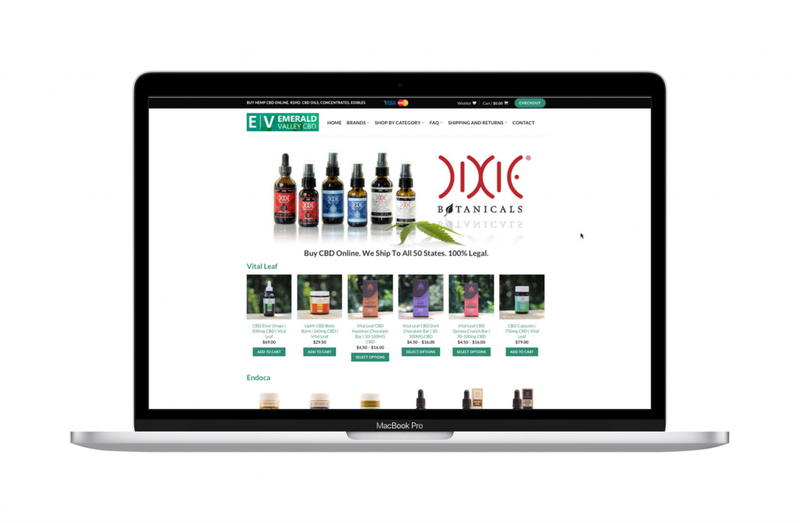 We Build Ecommerce Websites and Provide High Risk Merchant Accounts for CBD and Kratom. 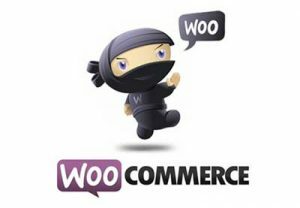 We can create your site from scratch in Woocommerce or jump into your existing environment as a trusted new developer. If you just need a little help figuring something out, we can do that too. We work with every industry but specialize in high-risk products like CBD. And we can get you payment processing. We can operate and manage your site, run the SEO and eMarketing and setup, configure and run your inventory, warehousing, shipping and B2B systems. We’ll keep your site fresh and updated, add new products and monitor pricing, continually work on SEO and your Google presence and keep things running smoothly. We can also integrate 3rd party softwares you’ll need for your online enterprise. We can be a very active partner in building and operating your online business or are happy to work with you on as as-needed basis. If you’re just getting started with your Ecommerce store, get in touch and we can help guide you through the discovery process required to make sure you’re starting off on the right foot. We can create, customize or modify any code to meet your exact needs and specifications. Modify your store or integrations to meet your business model or operational needs. Keeps your site and customer details safe. We start with triple-redundant backups, strong passwords and a host of systems designed to keep your system locked-down and secure. Our development “bundles” provide all services you need, in small, transparent segments, with fast turnaround and flexibility for change. We stay flexible so you can change and adapt. More than 50% of customers will visit your site on mobile devices. We make sure it’s as usable, functional and easy to navigate as on desktop. We also test and make sure Google likes your mobile site and ensure all settings are in alignment with best practices for usability. 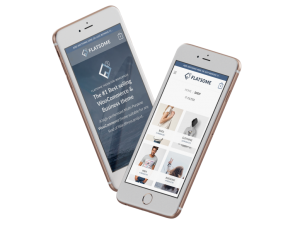 Your site will look great on iPhones, Androids, iPads and any tablet on the market. If you need specialized payments and custom integrations, we can help. We’ve sourced and vetted leading and trusted Merchant Services Providers who provide merchant accounts to vendors across the risk spectrum online. Contact us to learn more and start an application. 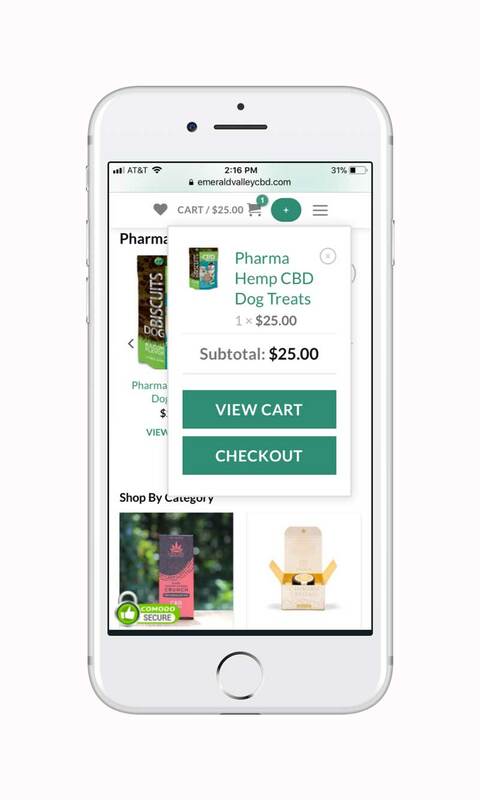 We specialize in payment processing and web development for CBD, Kratom, Neutraceutical and other high risk Ecommerce vendors. We’ll get you live – and taking payments – in one fell swoop. 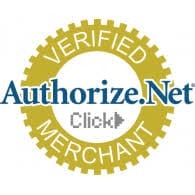 We will integrate your Payment Gateway/Merchant Account to your online store. Whether you’re using NMI or Authorize.net, Woocommerce or Shopify, we can get you live. We’ll help with your risk settings too. 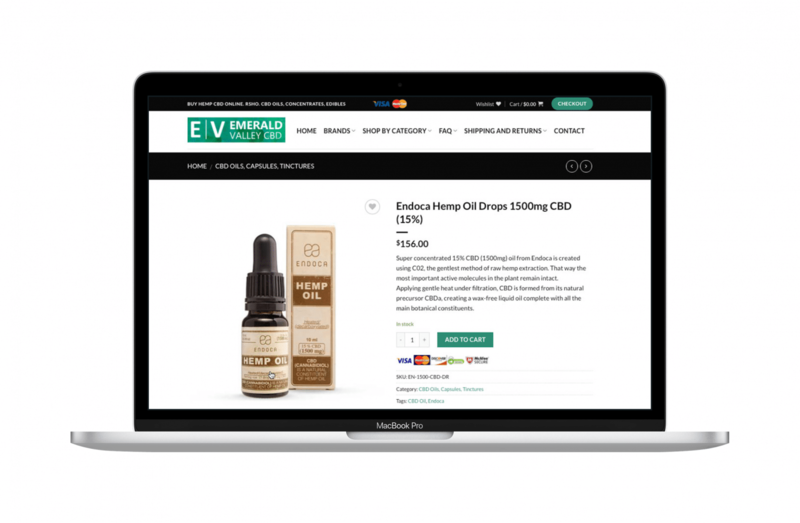 Shopify For CBD Ecommerce – Don’t Do It! Copyright 2018 © All Rights Reserved. Smoke Signals LLC.